So you think you know all the best beaches in Europe? Think again. 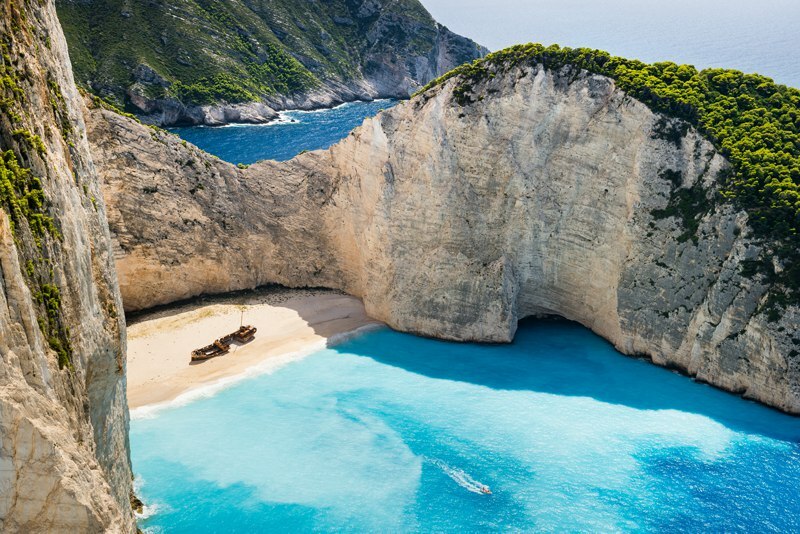 From the gorgeous Dalmatian coasts to the famed Greek islands, we've compiled a list with some of Europe's most inviting secret coves and tourist hot spots. So, get your beach bag ready - here are 10 photos that are definitely going to make you leave the country! 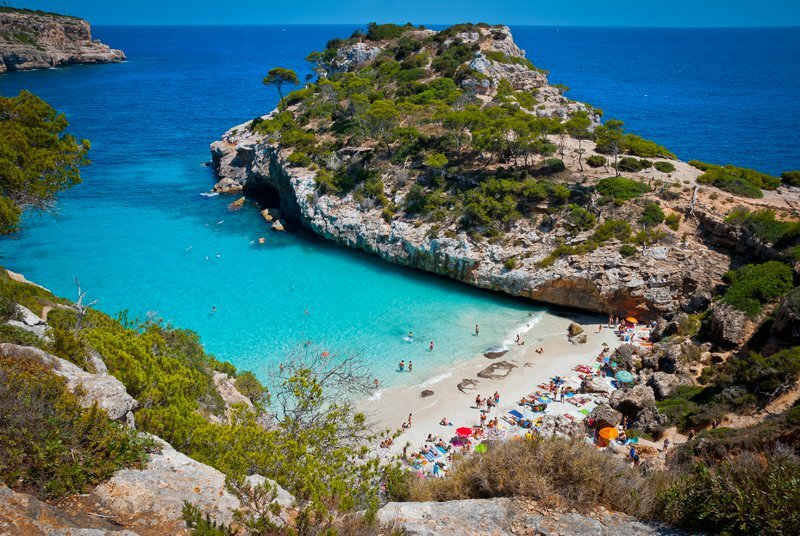 Regardless of its small size, Cala Goritze is undoubtedly one of Italy's most famous beaches. Clear, clean sands lead you into shallow, crystal clear waters. Twenty steps in and you can still see your feet - that is how clear it is! The gorgeous combination of limestone cliffs and deep blue waters is just a small part of why it was made a UNESCO site in 1995. 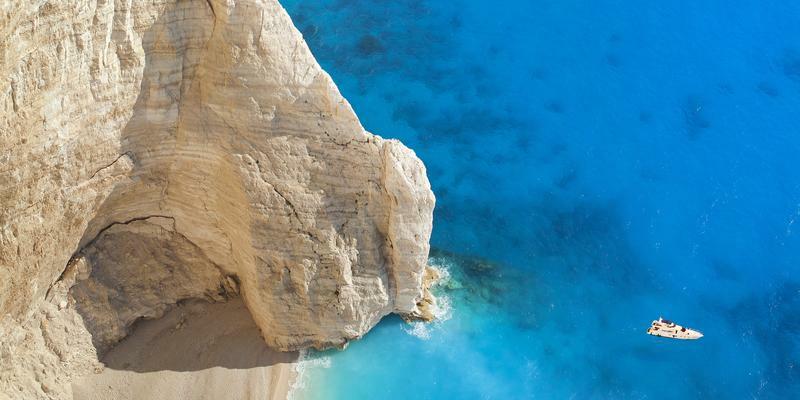 Easily one of the most photographed beaches in Greece, Navagio or 'Shipwreck beach' is nestled just off the coast of Zakynthos. The exposed cove is bordered by two glorious limestone cliffs and has massively grown in popularity for its white sands and clear aqua waters. One of the best things about it, it is accessed only by boat! 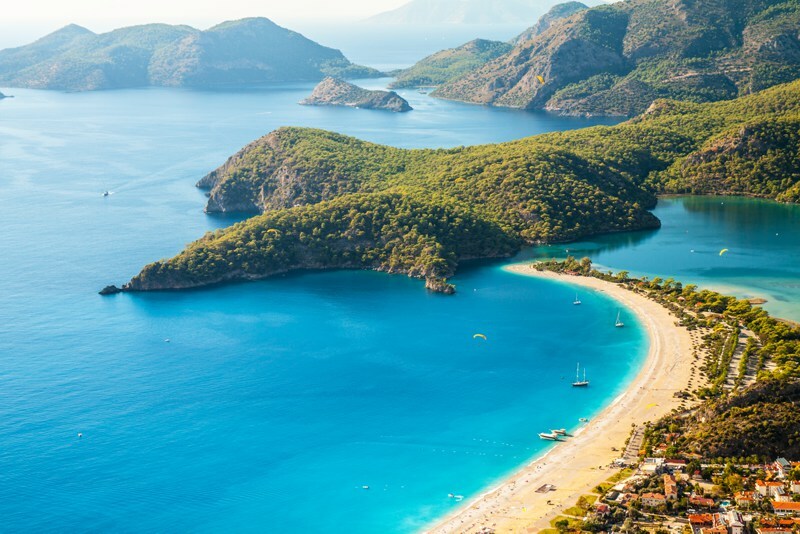 Nicknamed 'the Dead Sea' due to its calm waters, Ölüdeniz is one of the Mediterranean's most popular nature reserves. 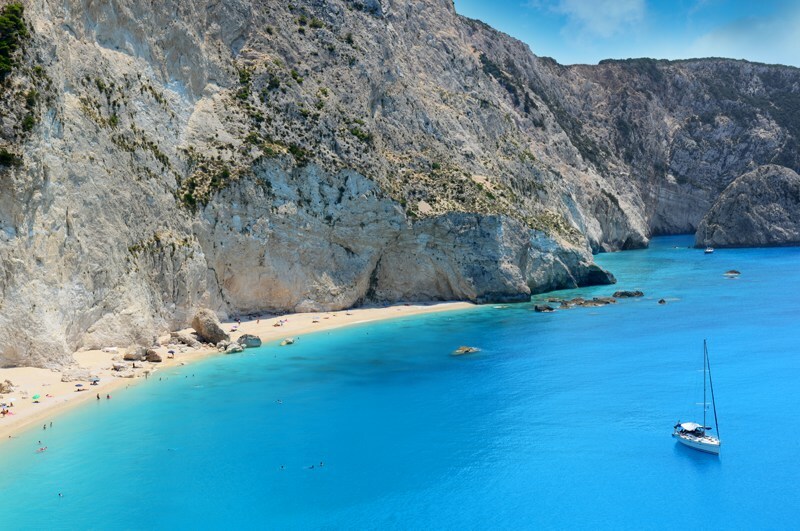 The blue flag beach is often regarded as one of the top five in the world, famous for its lush surrounding landscapes and the brilliant shades of blue that fills the lagoons. Flanked by rocky cliffs and lush pine trees, this beach with its crystal clear waters is a hugely popular spot for snorkelers and divers alike. Often parading the covers of Portugal brochures and guides across the world, Praia du Marinha is easily one of the most emblematic beaches in the country. 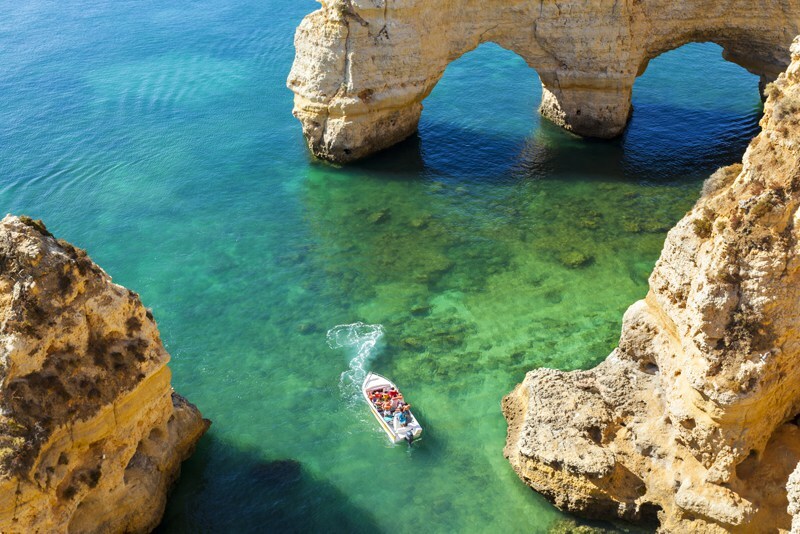 The beach is framed by bright orange cliffs that cower over the iconic golden sands of the Algarve, whilst the striking blue-green waters attract lure snorkelers and tourists to return every year. 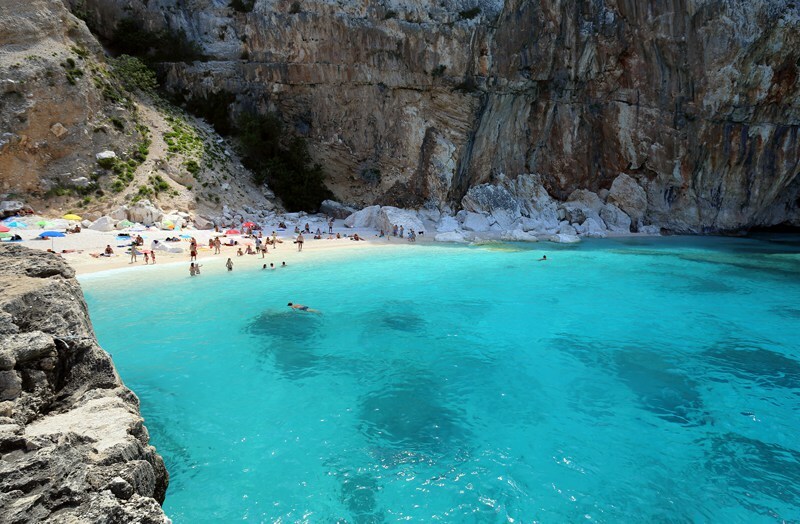 This wonderful secret beach is situated on the Greek Island of Lefkada. The beach sits at the foot of a gigantic cliff side providing cover over stunning white sands, but what really draws tourists and locals to Porto Katsiki is its clear cyan waters that stretch out across the Ionian sea. 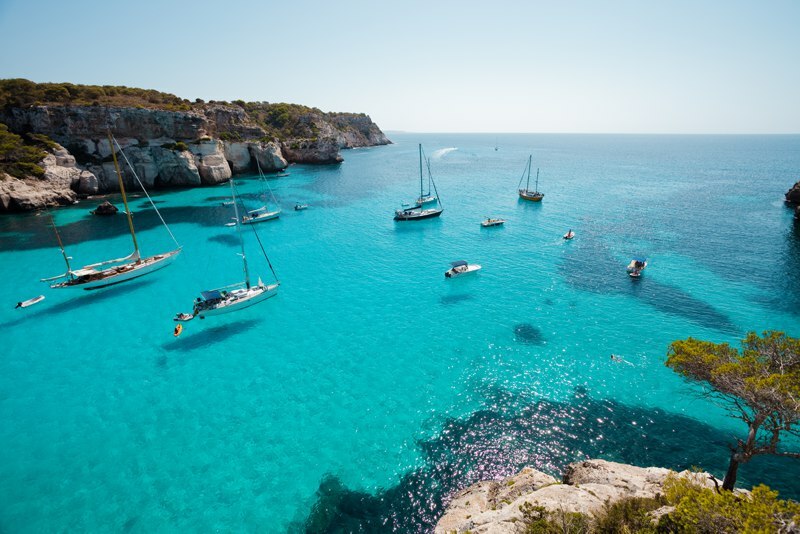 Situated on the South West coast of Menorca, Cala Macerellet is treasured by locals and admired by the thousands of tourists that visit it. A hundred shades of blue, pine groves, cliffs, adventure trails and hidden coves - this postcard-perfect beach really does have everything. 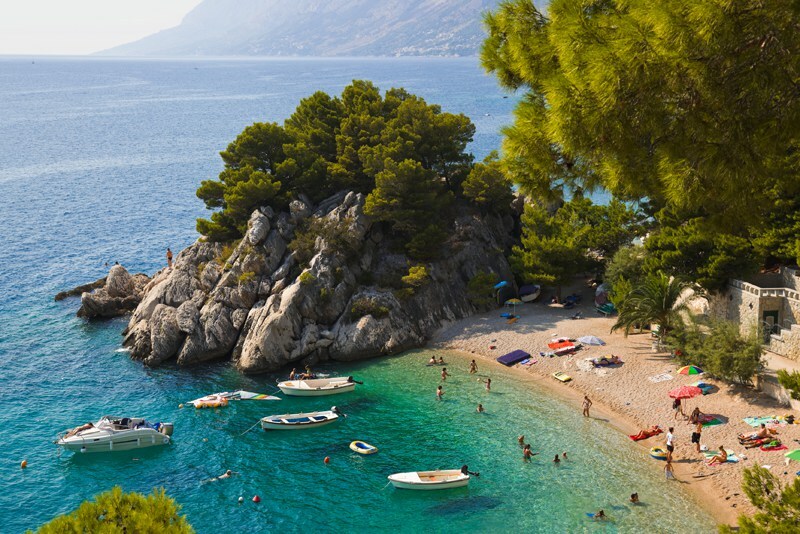 If travelling down the coast of Split, you may be lucky enough to come across Brela beach. Expect to find beautiful azure waters lapping against a collection of tiny coves, all feeling like their own secret hideaway. This beach really feels like one of a kind. Captivating windswept dunes lead the way to the bay where you will find a stretching shoreline that teases the ocean. 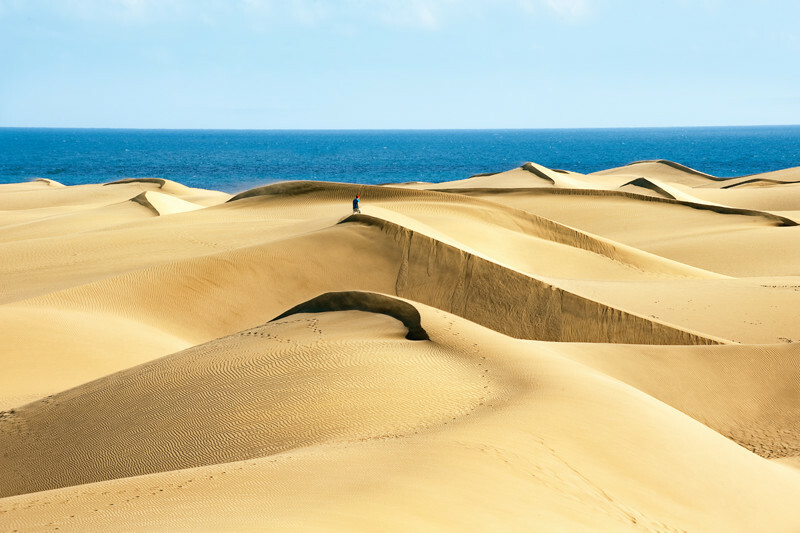 Without cliffs or mountains, the vast landscape is utterly breathtaking, with a contrast of sloping golden sands and flat crysal blue sea that you just can't find anywhere else. 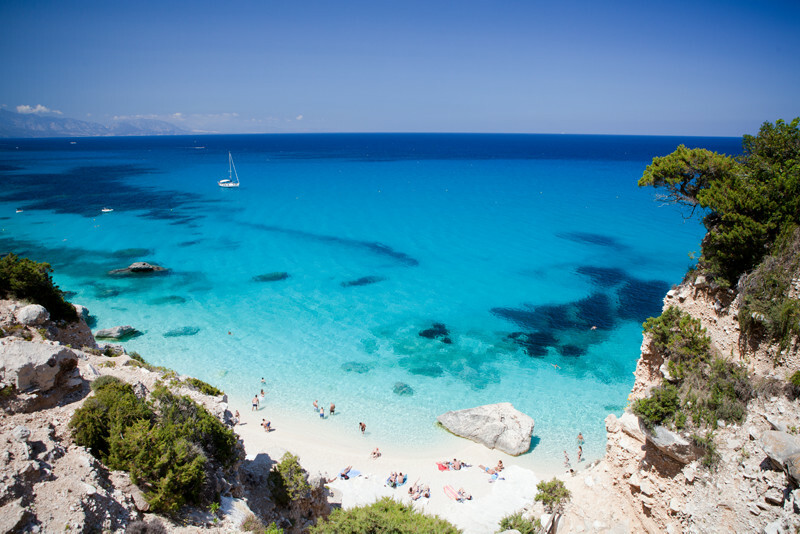 Considered to be one of Italy's hidden gems, Cala Mariolu's clear waters have made it a hot spot for scuba divers and snorkelers. Expect plenty of glorious sunshine in the morning, followed by a shady afternoon as the sun begins to set behind its towering cliff side. We expect that by the time you have reached the bottom of this list you'll have flip flops, beach towel and sunnies ready to go. If not, what are you waiting for!